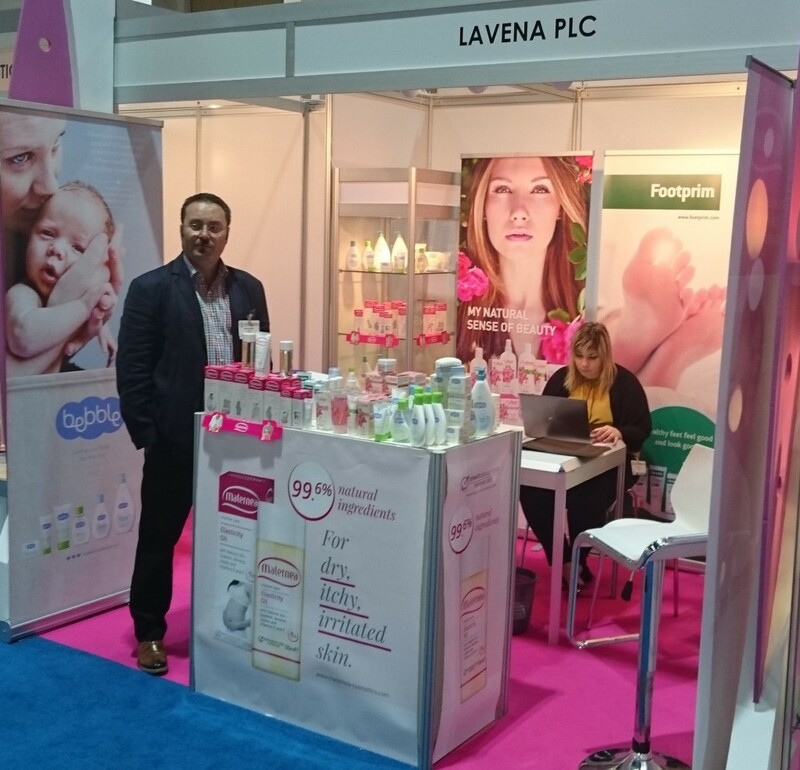 Lavena exhibited its produce at the Bulgarian stall at the Middle East Natural & Organic Products Expo in Dubai in November 2015. The company presented the brands Bebble, Maternea, Footprim and My Rose of Bulgaria. Visitors had the opportunity to receive detailed information about the product range, quality and advantages. “I am happy we took part in this year’s expo and am glad that we are able to offer interesting products with added value in these markets. We made important contacts, which are part of our strategic plan for development in the region”, said Evelina Ivanova, Business Development Manager International Markets at Lavena JS.